Effective April 22, 2010, any renovation of homes built before 1978 with children under 6, day care centers, and learning facilities with children under 6 must be done by "Certified LBP Contractors" and they must follow a set of published procedures. This is for any work exceeding 6 Sq. Ft of demolition on more than 20 Sq. Ft of painting per room. Part of the procedures is for the "Certified LBP Contractors" included LBP dust sampling. The contractor can do his/her own sampling at the beginning or as part of the clearance testing. 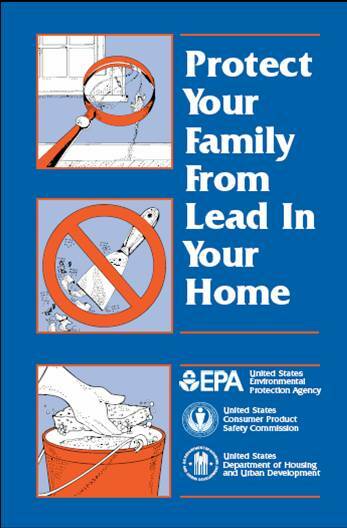 You can get more information in EPA pamphlet Renovate Right, www.epa.gov/lead/pubs/renovaterightbrochure.pdf.